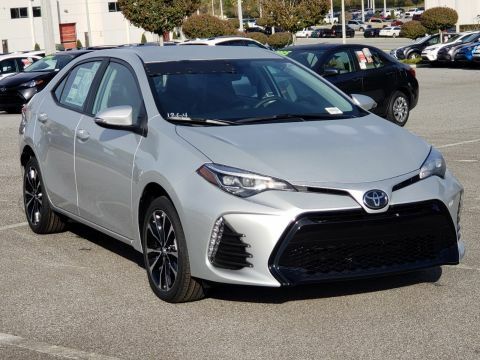 Small changes for big looks. 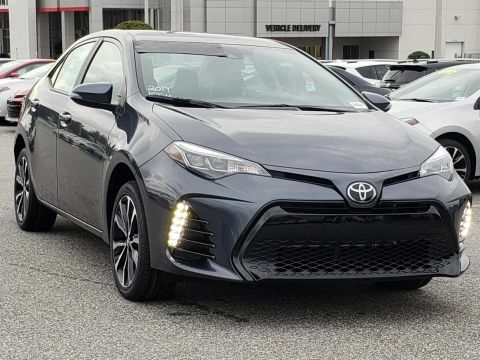 The 2019 Toyota has arrived! 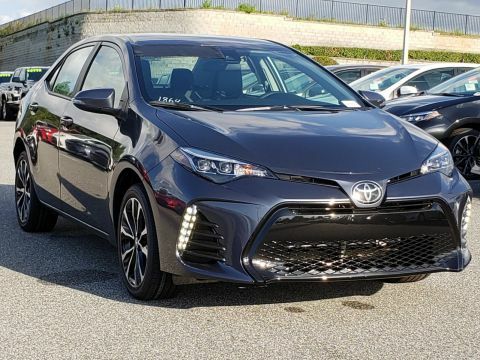 The 2019 Toyota Corolla proves time and time again that small changes make the biggest impact. 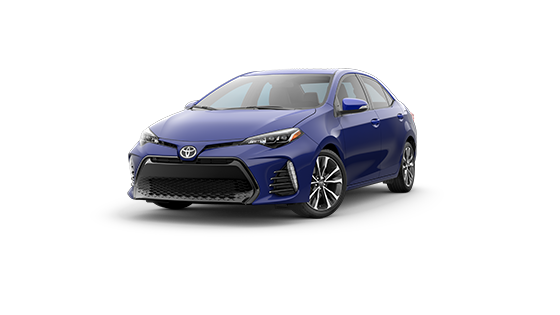 New exterior accents, new technology, and upgraded efficiency make this new Toyota eye-catching and fun to drive! 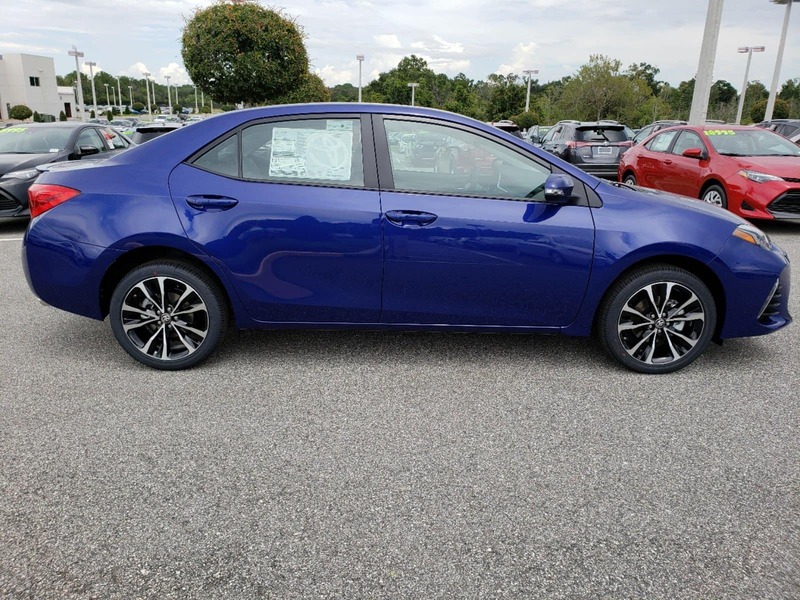 The 2019 Toyota Corolla is parked on our lot at Toyota of Clermont right now just waiting for you to get behind the wheel. 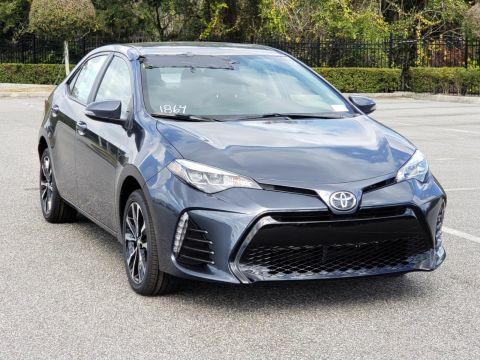 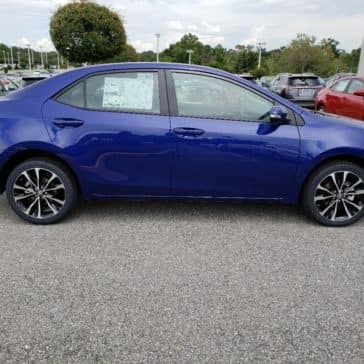 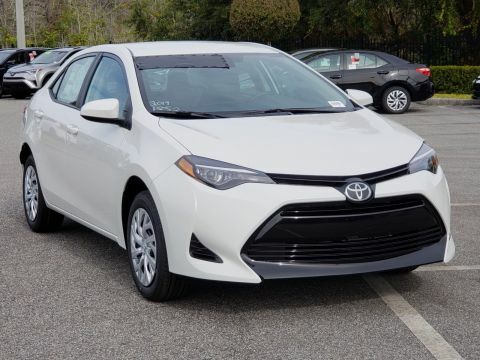 If you’re looking for a new Clermont Toyota vehicle that maximizes fuel efficiency and style, look no further than the 2019 Toyota Corolla. All new safety features and fuel efficiency ratings. Toyota Entune Audio Plus technology adds convenience and great sound. 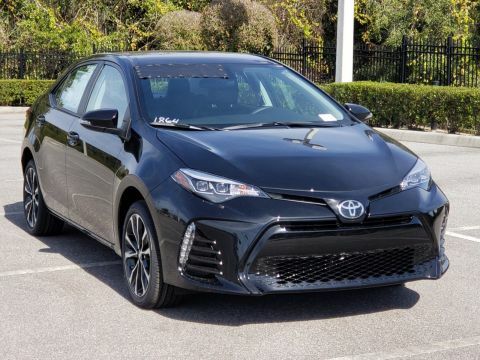 A sporty new grille gives the Clermont Toyota Corolla a subtly eye-catching new look. 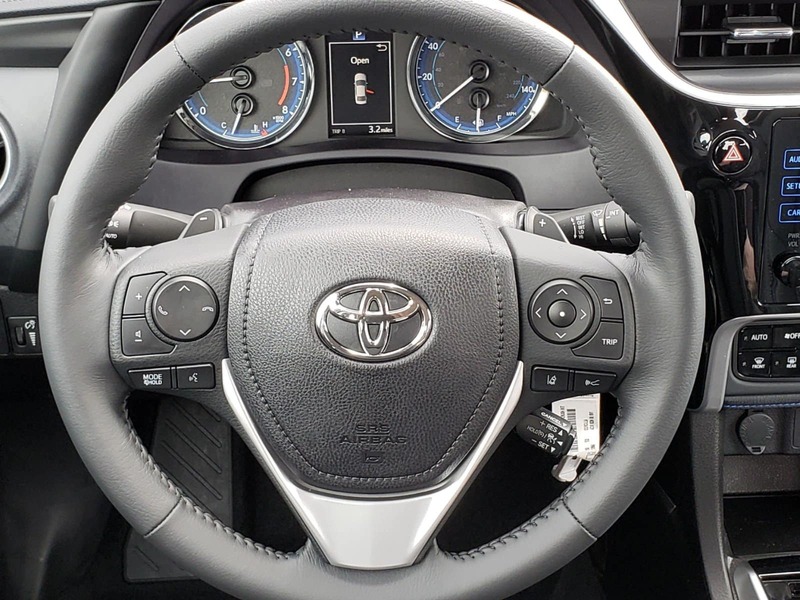 Available paddle shifters for enhanced sport experience. 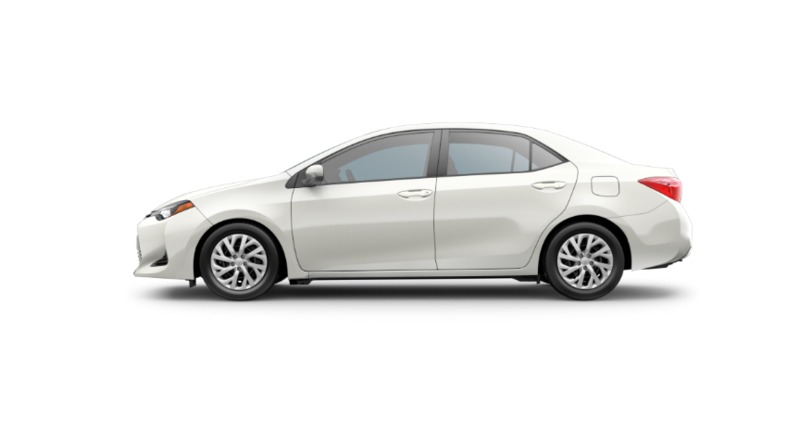 Independent Macpherson Strut suspension with rear stabilizer bar. 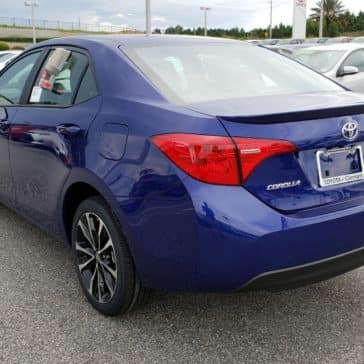 Fuel efficient technology that gets the Clermont Toyota Corolla an EPA estimated 28 city and 36 highway mpg. 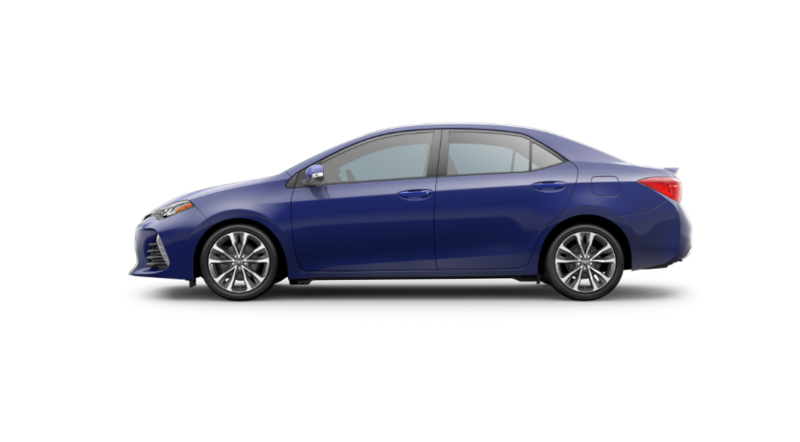 Power-assisted front and rear disk brakes with optional rear drum brake. 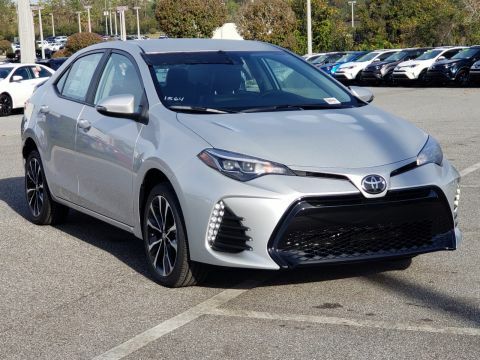 Fun, sporty style at every turn. 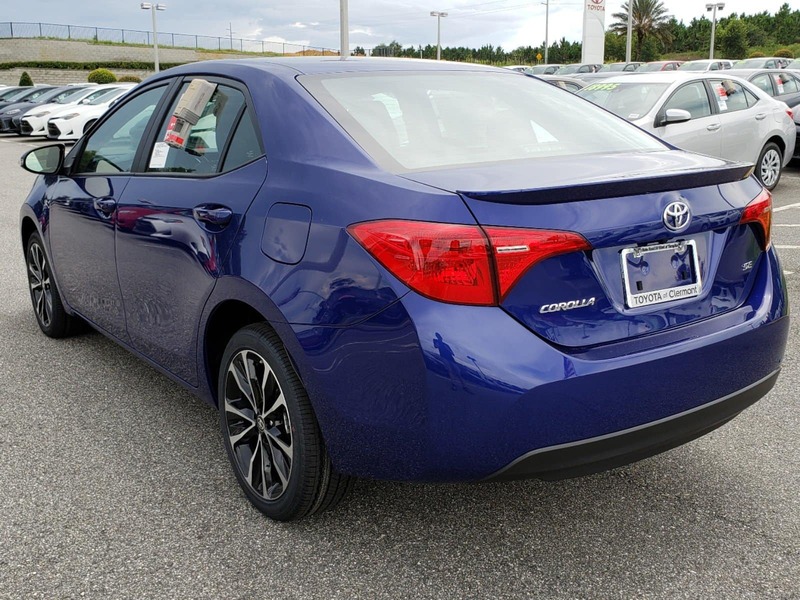 A rear spoiler and front grille are optional exterior features on SE and XSE trim options to give the Clermont Toyota Corolla an iconic look. 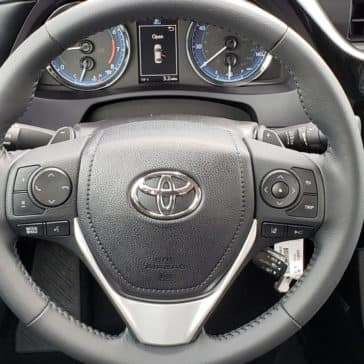 Optional Sport instrumentation cluster with chrome-plated speedometer and tachometer. Conveniently designed for a easy ride. 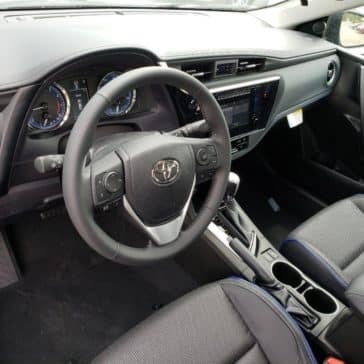 Optional Smart Key System with push-to-start ignition and keyless entry. 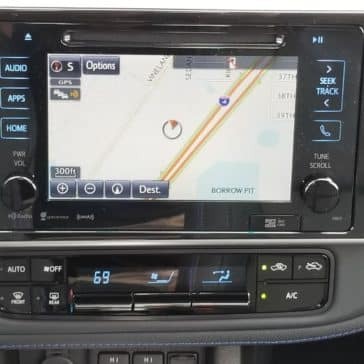 Integrated backup camera with path projection. 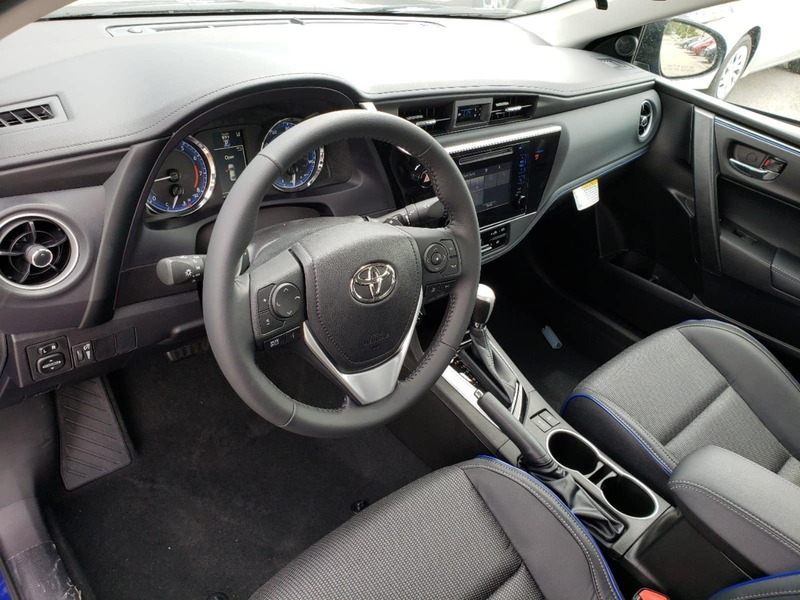 All new Toyota Entune Audio Plus infotainment system. 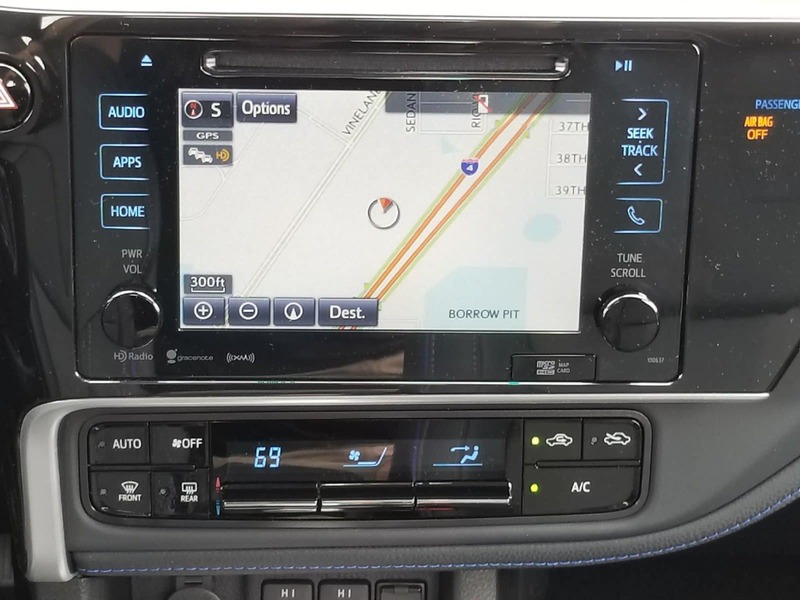 Ease of access to information like fuel efficiency, current song, ECO indicator, and vehicle warnings. 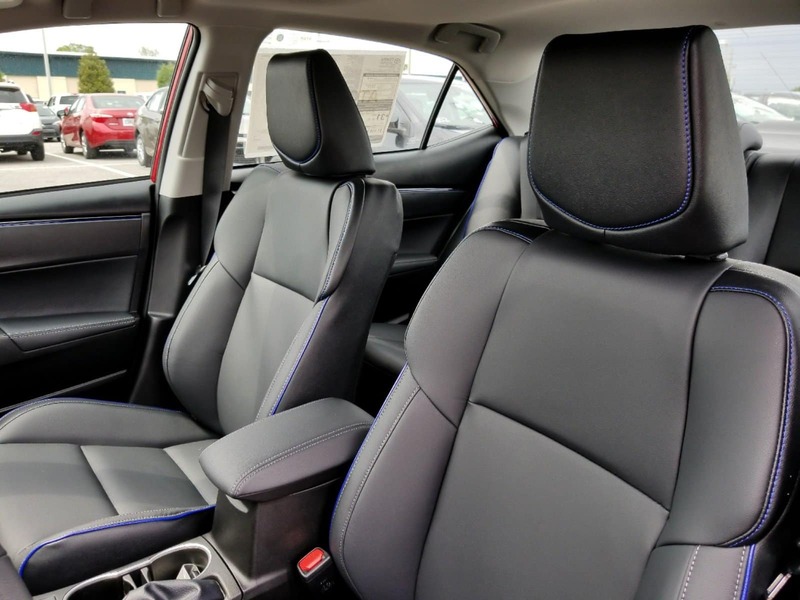 Engineered to keep you safe. 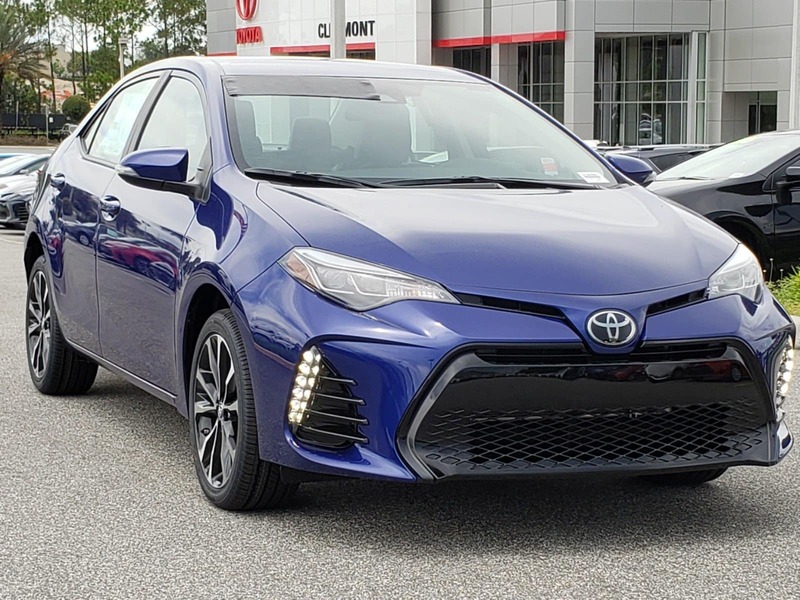 Toyota Safety Sense P included on all 2019 Clermont Toyota models and includes features like Pre-Collisions System with Pedestrian Detection, Lane Departure, Lane Departure with Steering Assist, Dynamic Radar Cruise Control, and Automatic High Beams. 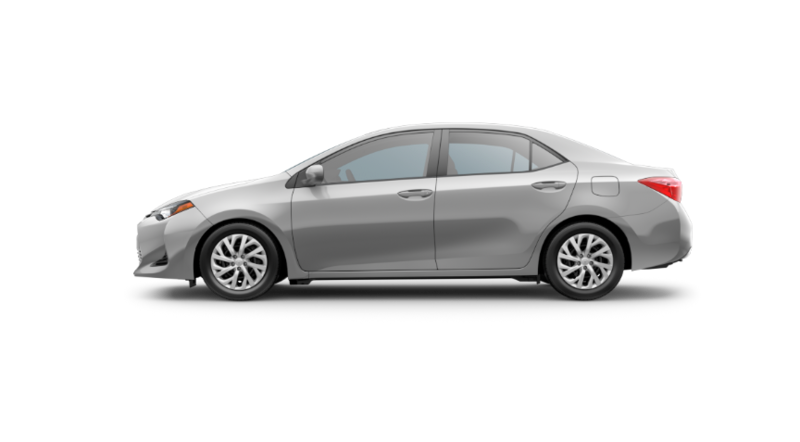 LATCH (Lower Anchors and Tethers for Children). 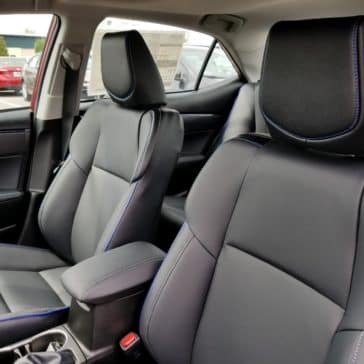 Eight airbags in the Clermont Toyota vehicle’s interior. 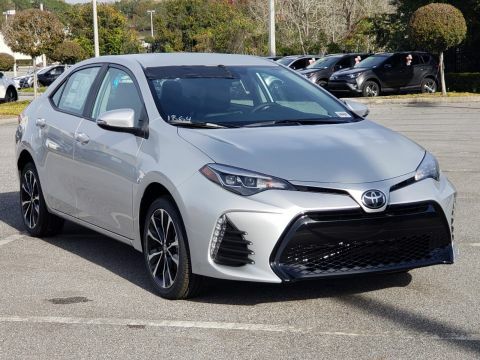 If you’re ready to test drive the new 2019 Toyota Corolla, then pay us a visit at Toyota of Clermont! 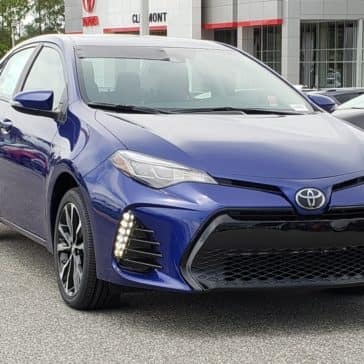 Get behind the wheel of this awesome new Toyota vehicle and check out all its amazing features. 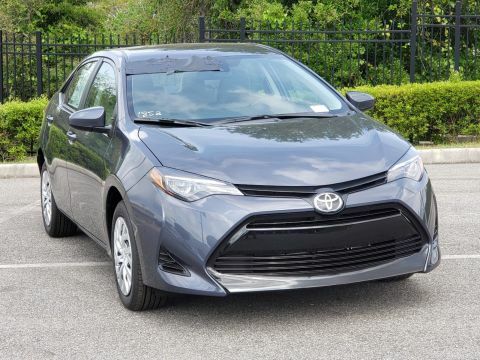 Our dealership is located at 16851 State Road 50, just off the Florida Turnpike and we’re open seven days a week! 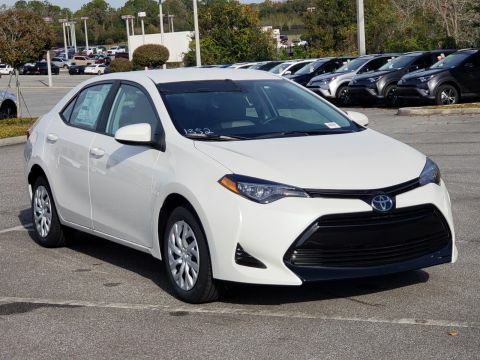 Give us a call at (352) 404 – 7000 with any questions, to schedule an appointment, or ask about our current specials!